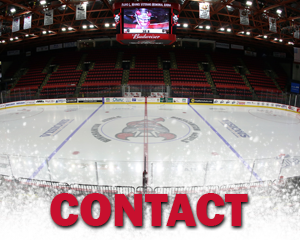 BINGHAMTON, NY –The Binghamton Devils have released details on Full Season Memberships for the 2019-20 season, on sale now. 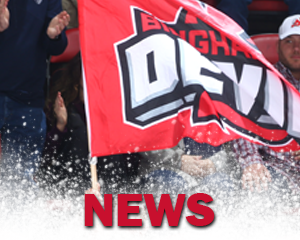 Prices for the full season membership have remained the same and benefits have been added. Joining the list of membership benefits is a referral program that allows current season members to refer their friends and family. 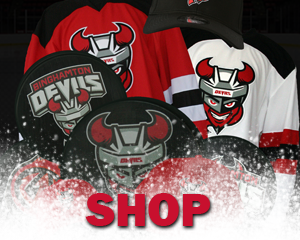 If a new, full season membership is purchased, the referrer will receive a $50 gift card for merchandise. 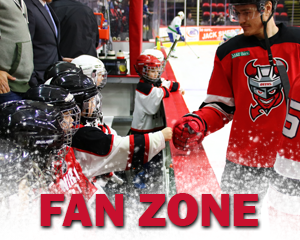 If a new, half season package is purchased, the referrer will receive a $25 gift card. In addition to the referral benefit, full season memberships will include a voucher to the Tioga Downs Casino Buffet. 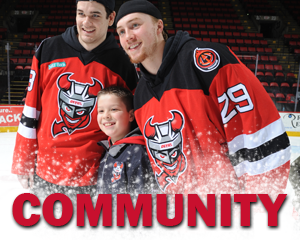 Members who place their deposit by May 31 will be entered to win an away single team subscription to AHL TV that includes all Binghamton Devils road games. 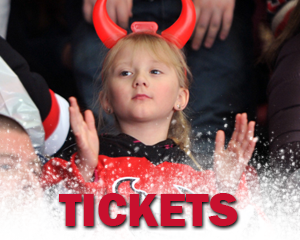 Fan favorite benefits, including a single ticket to a regular season New Jersey Devils game will be back. Members who place their deposit by Apr. 13 will receive a lower-bowl ticket and those who place by Sept. 6 will receive upper-bowl. Options to pay in full and autopay are also available. If a member pays in full, they will be entered to win a Skybox Suite for one game during the 2019-20 season. 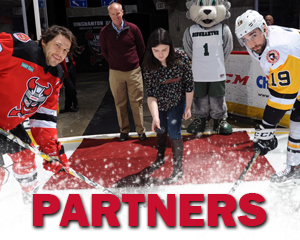 When enrolling in autopay, members will be entered to win a Binghamton Devils team autographed jersey. 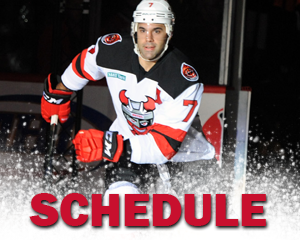 The Devils return home tonight against the Rochester Americans and Saturday against the Belleville Senators at 7:05 p.m. Tonight is April the Giraffe’s Baby Shower. Join us as we welcome Animal Adventure to the game. Also, students get tickets for just $5. 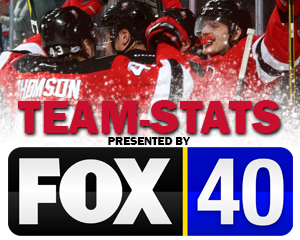 Saturday is Faceoff Against Cancer Night. All who are battling or who have battled cancer can get a free ticket to the game. Call or text “TICKETS” to 607-722-7367.